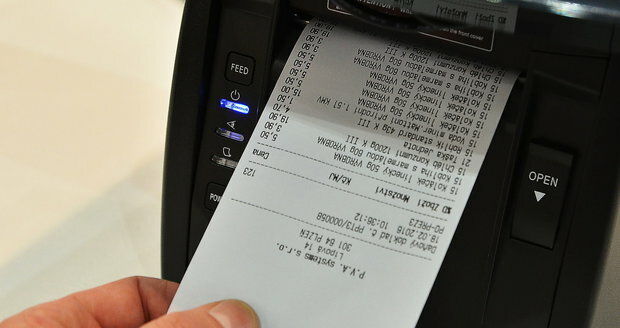 Sellers are obliged to issue not only an “EET” document, but also a bill of purchase if a consumer asks for it. The Inspectorate of the Czech Trade Inspection Authority based in the Ústí and Liberec Regions carried out inspections at butcher shops and shops offering regional products and it focused on compliance with the Act on Consumer Protection which stipulates the trader’s obligation to issue a bill of purchase based on consumer’s request, as well as to inform about prices. Breaches of law were detected in five cases.